For more information about the units in Edgemont simply click on the unit number that best fits your needs. 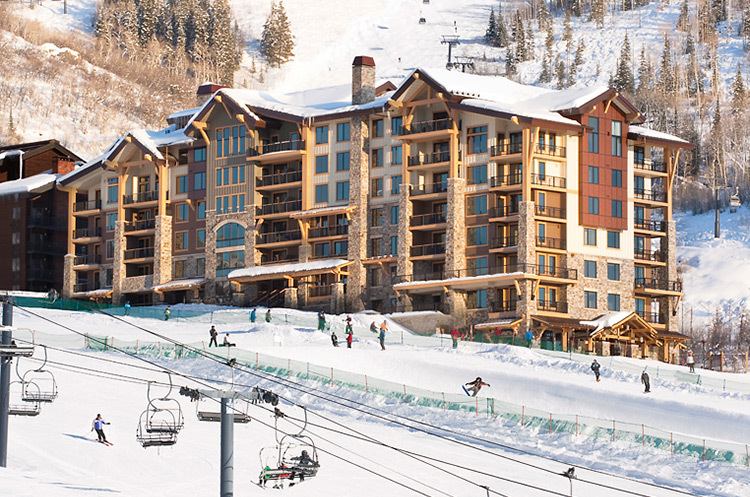 Edgemont is Steamboat's newest luxury ski-in/ski-out property. Situated on a landmark location just steps from the Mountain Village, with 360-degree views of the ski slopes, Yampa Valley, Sleeping Giant and the Flat Tops, Edgemont delivers all that you expect from life on the mountain. Surrounded by the adventure and culture of Steamboat, Edgemont will add an additional dimension to mountain life by bringing together the Edgemont community with a world of amenities. Edgemont's Community Mud Room makes getting on and off the slopes in your back yard effortless with direct access to and from the slopes and a ski locker room with equipment drying area. The front yard brings the community together with an outdoor heated pool, hot tub and a fitness room. You have 0 units on your compare list!